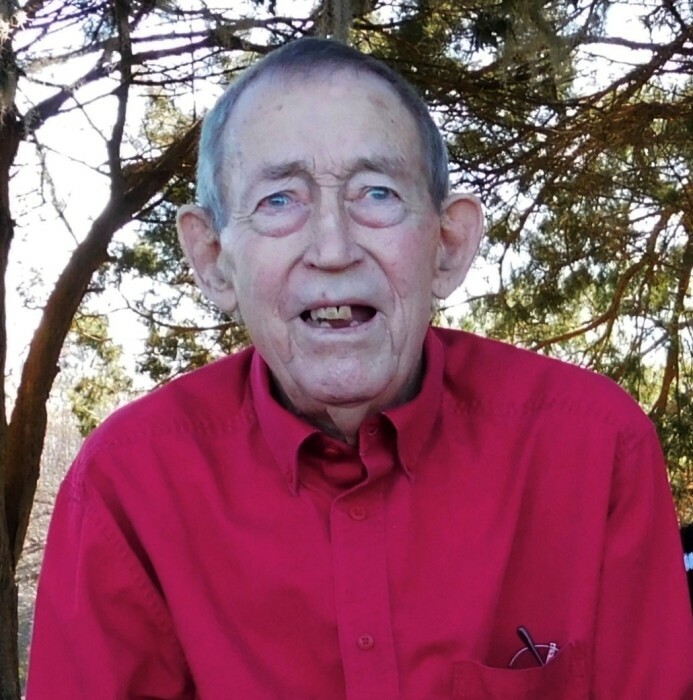 Obituary for Wilton Elliott Griffin | Inman Ward Funeral Home of Tabor City, LLC. Mr. Wilton Elliott Griffin, age 79, of Vinegar Hill Rd, Tabor City, NC, died Monday, March 25, 2019, in the Grand Strand Regional Medical Center in Myrtle Beach, SC. Born June 7, 1939 in Columbus County, NC, he was the son of the late William Horace Griffin and Ada McPherson Griffin. In addition to his parents, he was preceded in death by one brother: Billy Griffin. 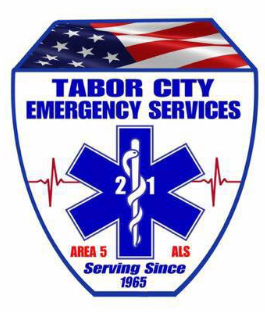 He was a member of the Tabor City Rescue for thirty years. He was also a member of New Horizon Baptist Worship Center. Visitation will be held Tuesday, March 26, 2019 from 7 PM to 9 PM in the Inman Ward Funeral Home of Tabor City. Funeral services will be held Wednesday, March 27, 2019 at 3 PM in the Inman Ward Funeral Home Chapel. Burial will follow in the New Horizon Cemetery.